According to a report from VGChartz, Horizon Zero Dawn has crossed yet another sales milestone. Guerrilla Games’ open world, sci-fi adventure has sold an estimated five million copies at retail worldwide. This estimate, which can be viewed on VGChartz’ Global Weekly Chart, accounts for sales from Horizon’s February 2017 release until June 23, 2018. During the week of June 23, Horizon Zero Dawn sold 20,251 copies at retail, bringing retail numbers to a whopping 5,012,112. The sales numbers were broken down by region in the report. Interestingly, at retail at least, Horizon Zero Dawn is most popular in Europe, with 2.2 million units moved in that region. North America follows at a close second, with 1.76 million copies sold. In Japan, 260,000 copies of Guerrilla’s latest reached consumers as of June 23, 2018. We had huge ambition for Horizon Zero Dawn and as we approached the launch we knew people were excited. But to see sales of this volume is truly mind blowing Since launch, millions of players have joined Aloy on a quest to discover the secrets of the old ones. We hope they enjoy playing Horizon Zero Dawn as much as we enjoyed making it. 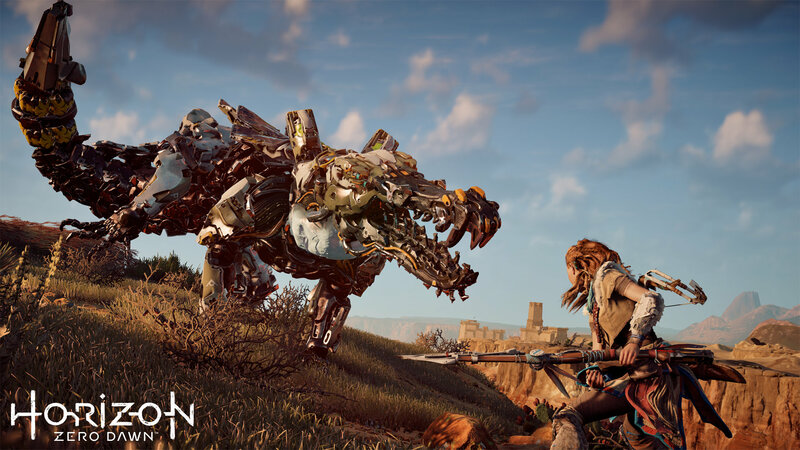 Horizon Zero Dawn’s continued success represents another chapter in PlayStation 4 exclusives performing well. God of War’s launch month sales alone are worthy of praise, as it surpassed five million copies sold in April 2018. Detroit: Become Human has experienced meteoric success, with one million units moved in just two weeks time after its launch. Recently, Quantic Dream boasted that the android-centric title’s playerbase exceeded 1.5 million. With Marvel’s Spider-Man arriving on September 7, 2018, Sony will undoubtedly have another hit on its hands.